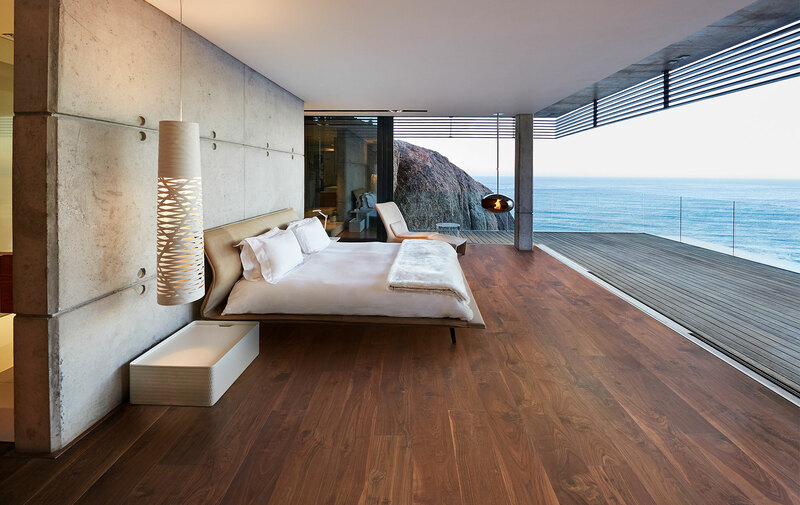 Everybody knows that floors are one of the most important parts of house which can’t be ugly. When I bought a new office place in Gilbert, I wasn’t really happy about its look and feel due the tiles floor. That’s when Arizona Hardwood Floor Supply appeared on top local searches of Google and I called their number. To my surprise, they have a huge list of options and I could choose the product based on my choice and budget. Just perfect company for me. Thanks for the job done. I’d definitely recommend you. I had hardwood that were black due to years of water damage and neglect. Worried about their appeal, I called Arizona Hardwood Floor who made the floors shine just like the new. Their honesty and affordability won my heart. Also, they completed the work on time. I am extremely thankful to these guys who showed me how beautiful my floors could be. Totally in love with services and recommend them to everyone. I absolutely love my new floors and it’s all because of these amazingly talented people. I hired them for the first floor of my house and the experience went positive, friendly and superb. Being 100% professionals, they removed old carpets, pulled up the old tiles and installed new flooring beautifully. I wholeheartedly recommend Arizona Hardwood Floor to everyone. A huge round of applause from us for these amazing flooring experts. They did amazing job on our kitchen floor and exceeded our expectations. Our shabby kitchen is looking elegant and has increased the joy of cooking. 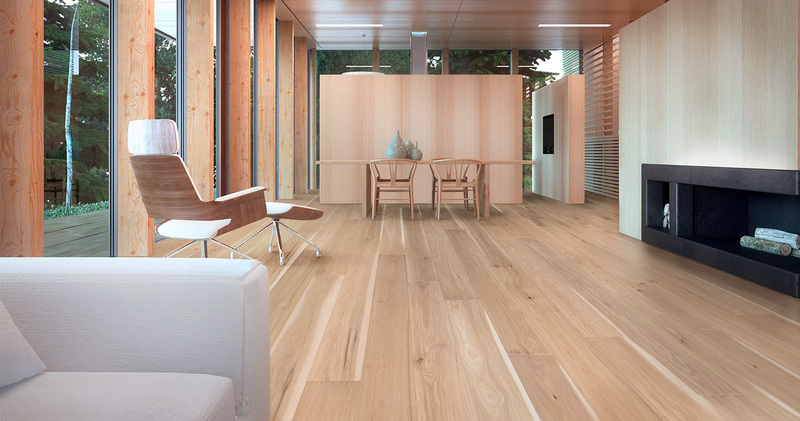 We recommend Arizona Hardwood Floor Supply to everyone. I called Arizona Hardwood Floor to ask for their collection of artistic wood. Next I remember, I had my house completely beautified by their Tennessee wood flooring. It was not only quick but so satisfying. There are no stains left behind. Thank you guys for such a quick service. We needed urgent floor repair and was looking for some professionals. 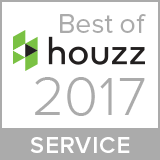 We came across Arizona Hardwood Floor Supply and we can’t thank them enough for their patience and professionalism. We will definitely recommend them to others. Everything from consultation to installation went smooth. I called this company looking for help to clean residue off laminate floors in a house we’d just purchased. I spoke to Frank and he was beyond helpful with his advice & suggestions. I even contacted him later with follow up questions. The level of service, just over the phone, was so impressive that I would definitely look into this company for any future flooring needs we have. 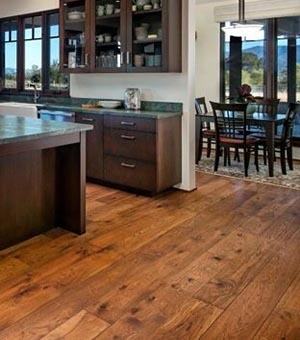 Arizona Hardwood Floors are our very favorite. They installed maple hardwood floor in our kitchen and family room. Initially, we were a bit hesitant with hardwood in the kitchen area but trusting their words, we gave them the green signal. Trust us guys, the result amazed us and our relatives & friends too. Every time they visit us, we receive huge comments that are all positive. There’s no other name in my mind when someone asks me for recommendation of flooring services. It has been and will always be Arizona Hardwood Floor. After my home renovation, studio is the next place to get that instant wow-factor. My wife and I were stuck without a kitchen floor after a pipe burst under our sink. The folks at Arizona Hardwood were great throughout the whole process of getting our kitchen back together. They helped us pick out a great wood floor that didn't bust our wallet. They assisted with the insurance quote, worked with our schedules, and coordinated work seamlessly with all the other contractors. They always showed up on time, and best of all, they did excellent work. Our new floor looks great! Click here to See our 2 New Stocking Colors from Anderson and Shaw! 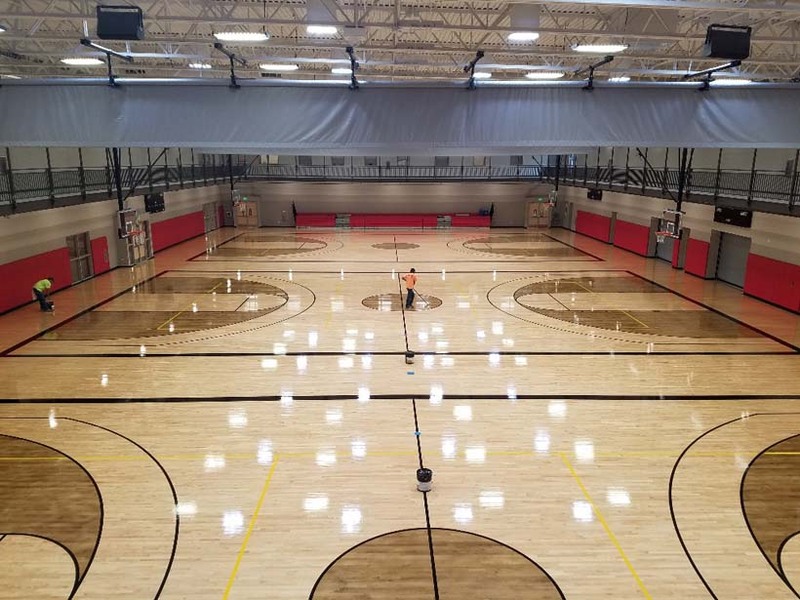 Arizona Hardwood Flooring had the pleasure of installing both the gymnasium hardwood floor and indoor running track for WOLF. 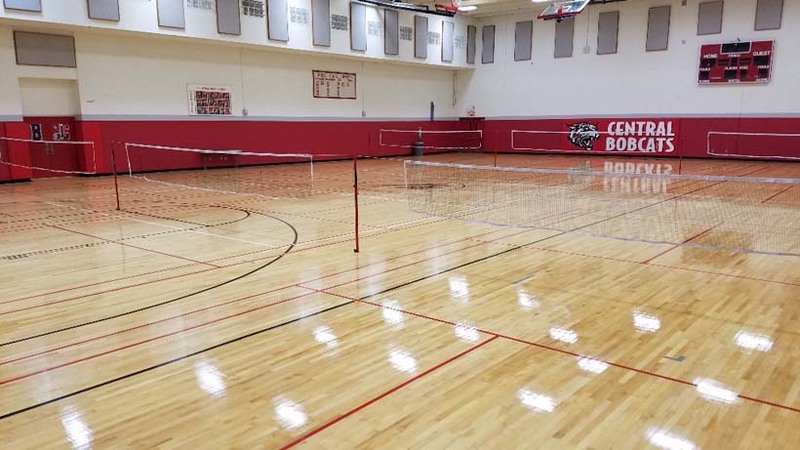 Phoenix Union School District counts on Arizona Hardwood Floor Supply for their sports flooring. We have assembled a team of knowledgeable specialists to assist our customers from the first inquiry through professional installation and continued maintenance of your quality hardwood flooring. We love sharing our expertise and helping residential and commercial customers select flooring that will match their style, look beautiful and last. 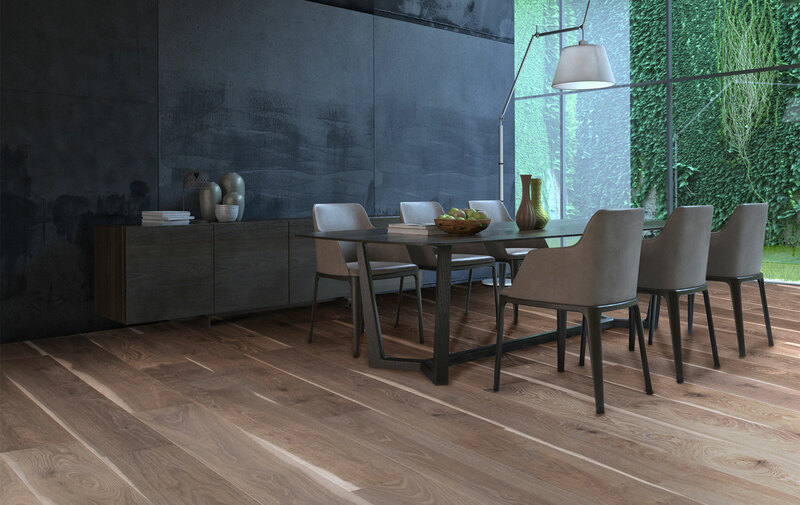 We take into account all of the factors that affect the selection of the best flooring material, including Arizona’s harsh, dry climate, expected traffic and wear, and the durability of various types of hardwood flooring. We carry a wide selection of quality name-brands of engineered wood flooring, wire brushed hardwood flooring, hand scraped wood flooring, prefinished wood flooring and many other options for your custom wood flooring project. Whatever the product or project, we’ve got you covered! 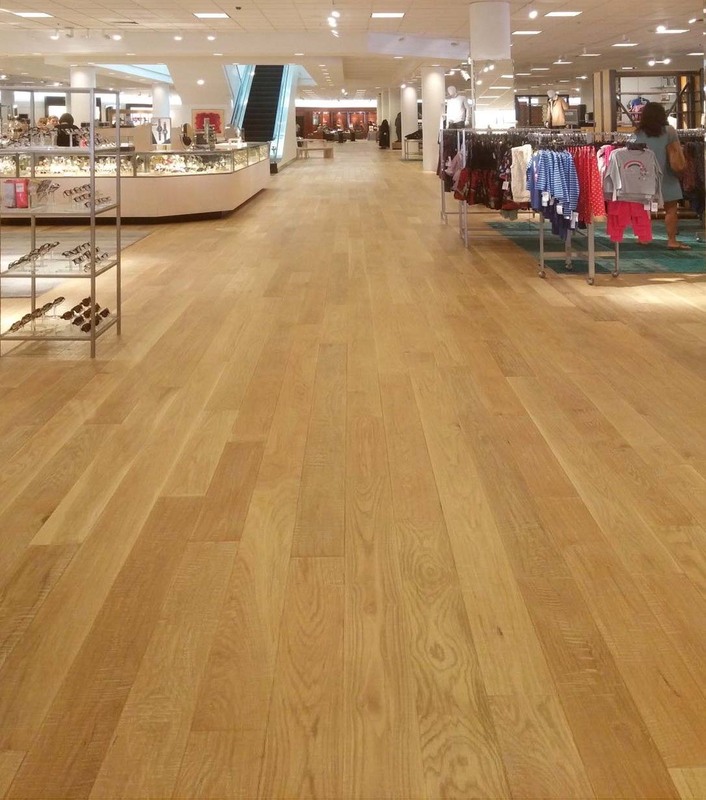 Choosing wood flooring for your home or commercial property is a smart investment, and we want to ensure that every customer receives top value. That is why we handle your job from start to finish. Our experienced in-house installers and refinishing professionals are among the best in the business. We don’t use subcontracted laborers, because we are committed to providing professional workmanship of the highest quality at the most affordable price. Arizona Hardwood Floor Supply does it all – from gorgeous custom hardwood flooring for a home renovation to commercial hardwood flooring installation and refinishing for gymnasiums, theater stages, restaurant and business floors, and staircases. We are also the experts at restoring luster and shine to tired floors. 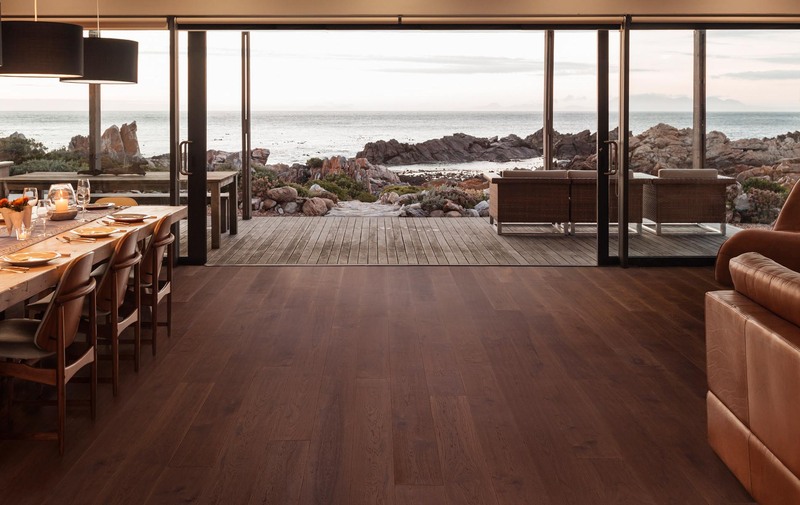 Our team of professionals delivers the ultimate in durability and beauty to every hardwood flooring project we undertake, whether large or small. 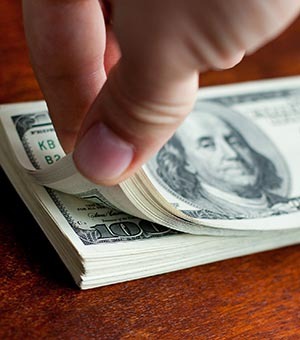 We specialize in providing the best in material, installation and service at the lowest prices. If you would like to learn more about hardwood flooring be sure and visit our Wood Flooring 101 page or to learn about the hardness levels of different wood species, visit our Janka Scale page, by clicking the image below. 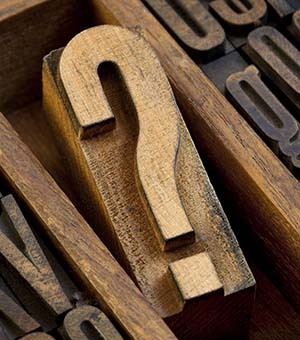 We are ready to answer your questions and provide expert advice on all types of wood and laminate flooring products, installation and restoration. We invite you to visit us at one of our 3 Valley locations, or give us a call at (623) 742-9663 (WOOD) to speak to one of our friendly estimators or click here to contact us.